Create solutions for a healthier community through innovative teaching, translational scholarship, and team-based patient-centered care. 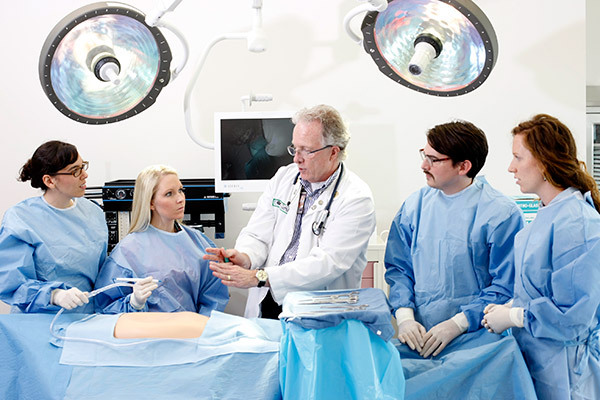 The School of Health Professions was established in 2004 as the fourth school at the University of North Texas Health Science Center at Fort Worth. The school enjoys the resources and support of a health science center campus and is nurtured through active collaborations with the center’s other schools and colleges.